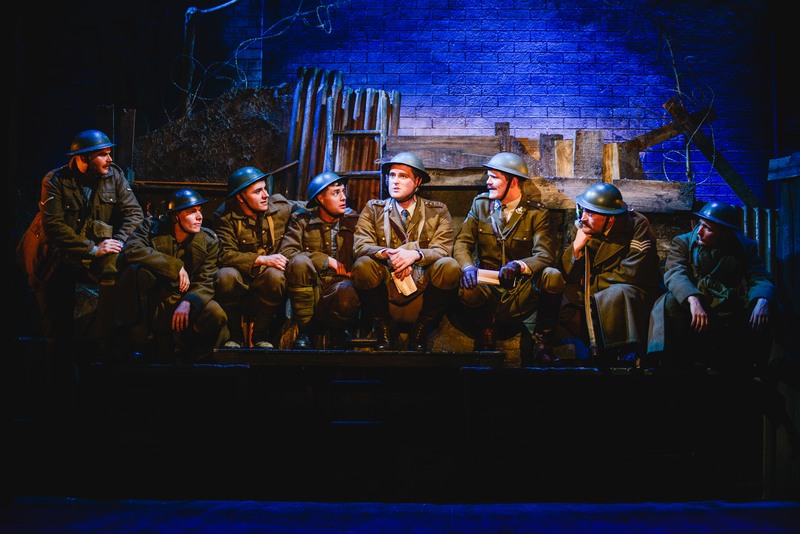 Nottingham Theatre Royal are looking for local stories connected with The Wipers Times. – East Midlands Theatre. A new UK tour of the critically acclaimed hit play The Wipers Times opens at the Theatre Royal Nottingham on 28 August 2018, before it visits Oxford, Exeter, Malvern, Leicester, Eastbourne and Birmingham before returning to the Arts Theatre in London for a 7 week season. Full tour dates at www.wiperstimesplay.co.uk with casting to be announced. 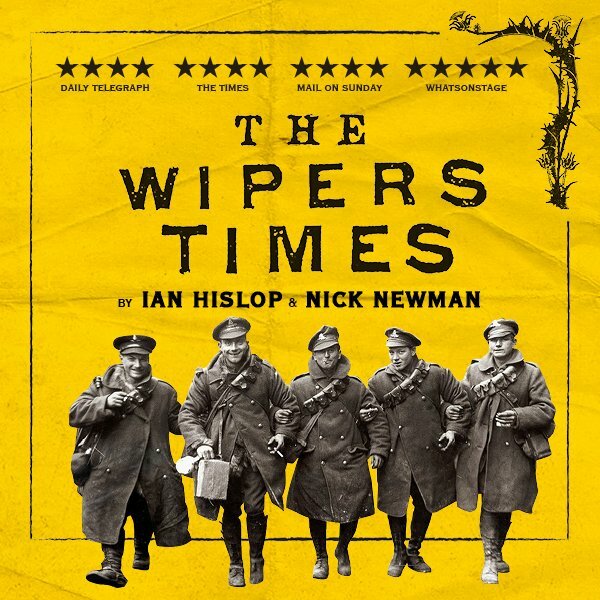 Ian Hislop and Nick Newman’s The Wipers Times – a stage adaptation of their award-winning BBC film – tells the true and extraordinary story of the satirical newspaper created in the mud and mayhem of the Somme, interspersed with comic sketches and spoofs from the vivid imagination of those on the front line. In early 1916, the 12th Battalion, known as the Sherwood Foresters, was stationed in the front line at Ypres, Belgium, and came across an abandoned printing press. Led by Captain Fred Roberts, a group of soldiers from B Company Notts and Derbyshire Regiment set to work creating a satirical newspaper to boost morale for the men fighting on the battlegrounds of Belgium. Far from being a sombre journal about life in the trenches they produced a resolutely cheerful, subversive and very funny newspaper designed to lift the spirits of the men on the front line. The production originally launched one hundred years after the Battle of the Somme and publication of The Wipers Times. This current run coincides with the commemoration of the end of WW1. 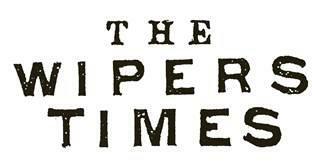 The Wipers Times is directed by Caroline Leslie, designed by Dora Schweitzer, with lighting design by James Smith, sound design by Steve Mayo. The composer is Nick Green, and Musical Director Paul Herbert. It is produced by Bob Benton & David Parfitt.